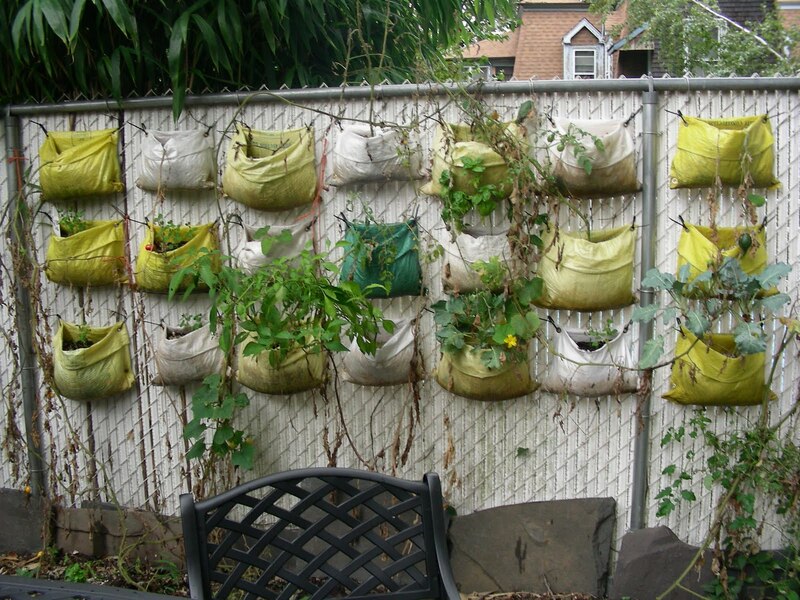 The following is a short photo summary of a new trendy way to be green in tight urban situations. 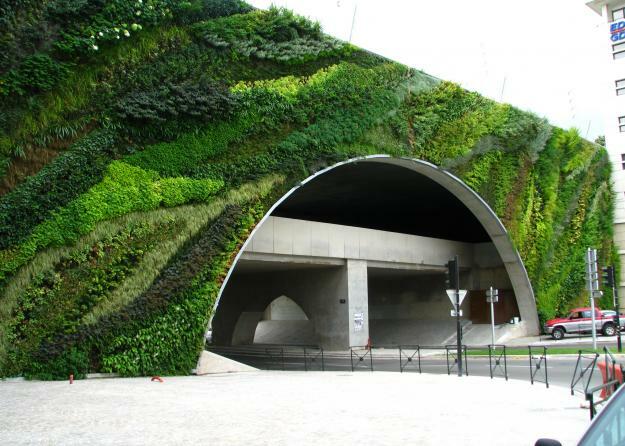 It is growing gardens in a new direction, literally, vertical. 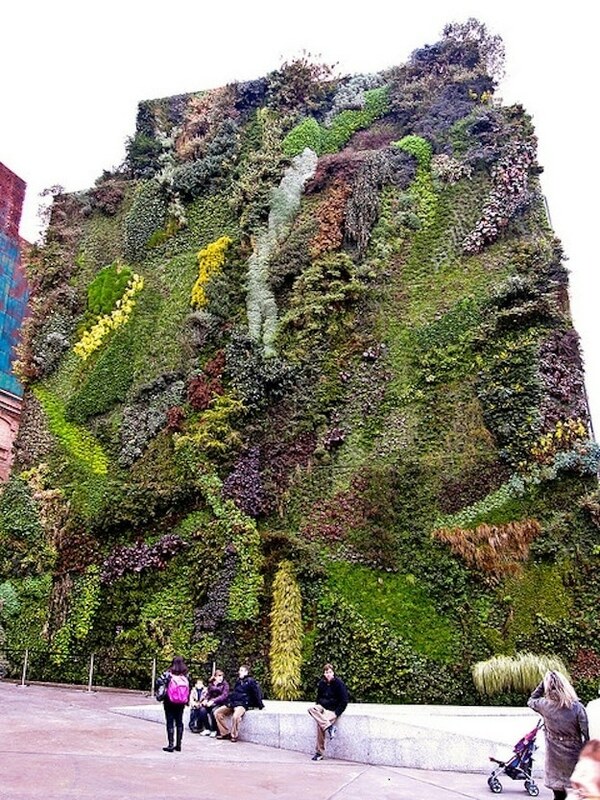 These vertical gardens can be very formally designed, all green plants or beautiful colored flowered plants, or they can be simply staged and just as amazing. 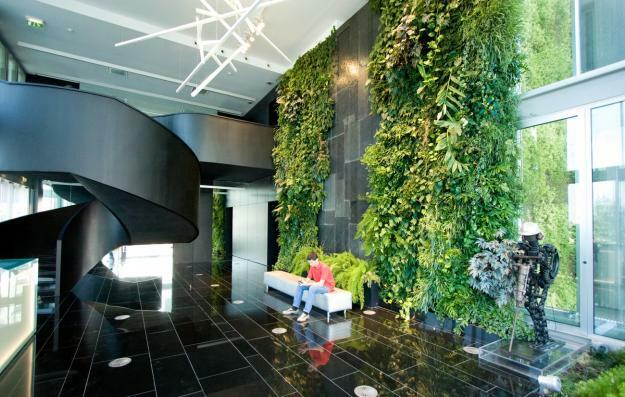 Many different people; designers, landscape architects, botanists and environmentalists have all came up with their take on vertical gardens. 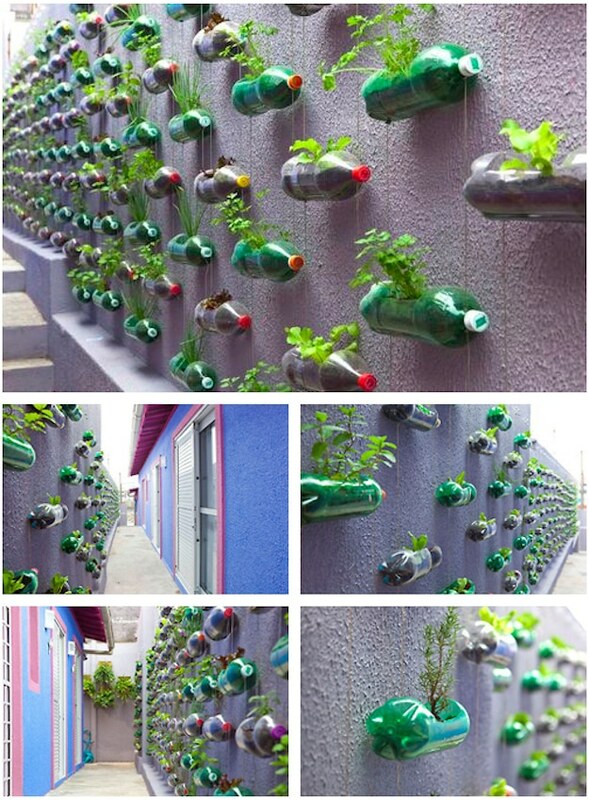 One person is credited with inventing the concept and he is Patrick Blanc from France. 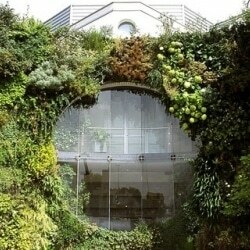 He is a botanist and a doctor. 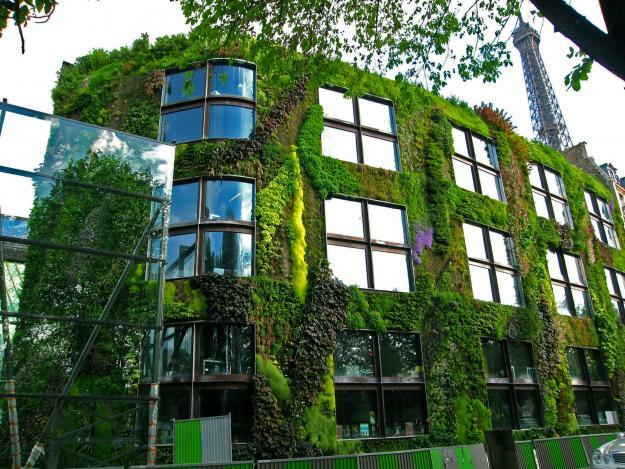 The main reason for vertical gardens is simply to improve energy usage while, of course, having all the benefits of any living vegetation. 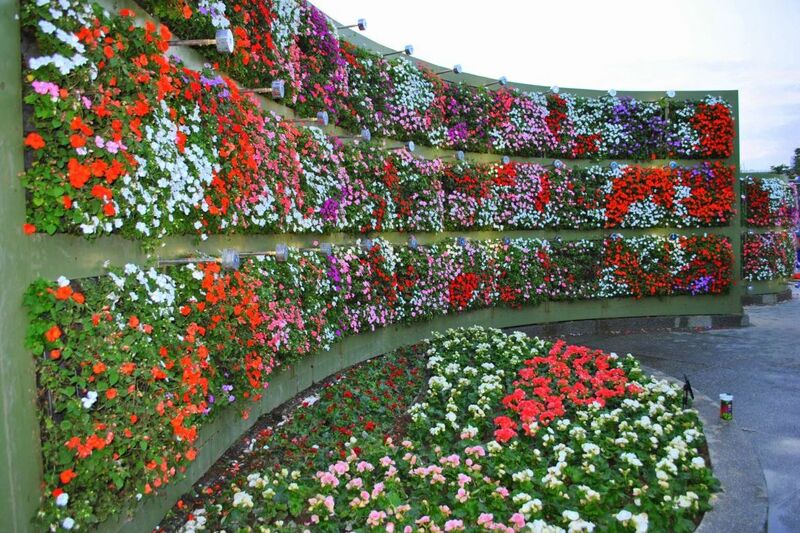 This was just a small sampling of what a little innovation can do and how good it can look to go “green”.